A light gray boys' tshirt from the movie: LEGO the movie Apocalypseburg. The shirt has a large print of the Lego figures. 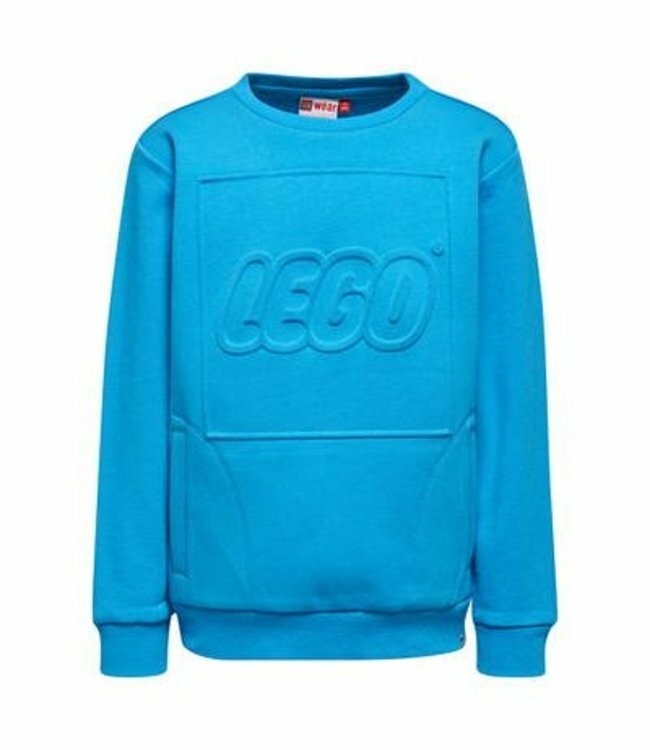 Read more..
Gray boys t-shirt Lego the movie of the brand Legowear. A light gray boys' tshirt from the movie: LEGO the movie Apocalypseburg. The shirt has a large print of the Lego figures. The shirt has short sleeves and a round neck. 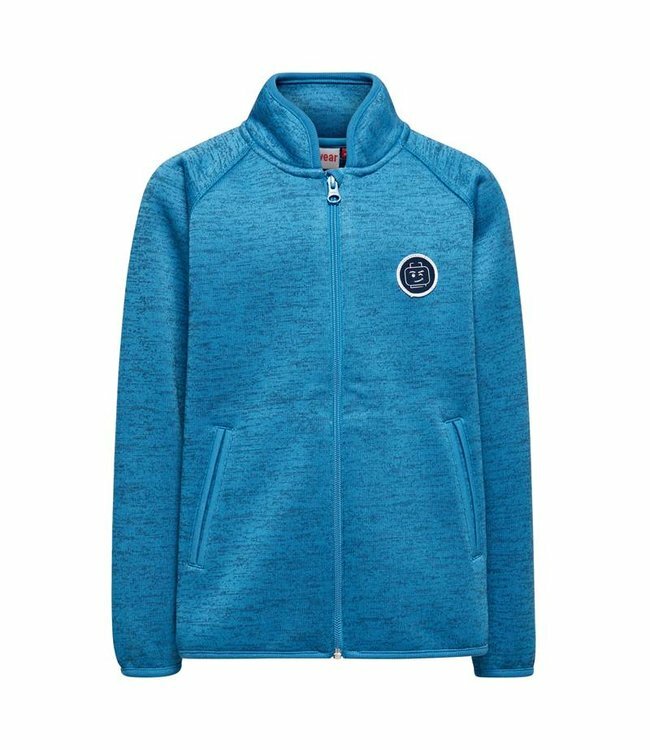 This is a blue cardigan with dark blue in processed, this ca.. 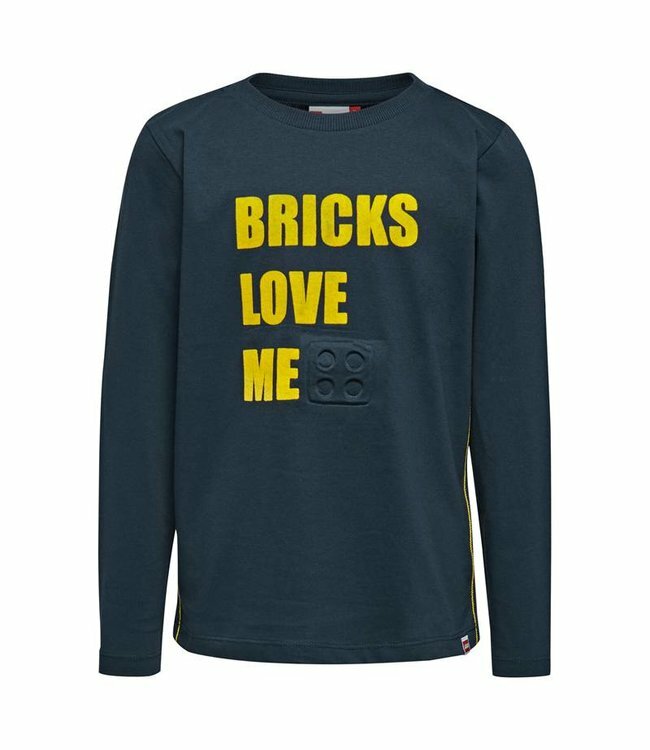 The shirt has a yellow text on the front: Bricks love me Wit..
A blue boys sweater with a round neck, without hood. 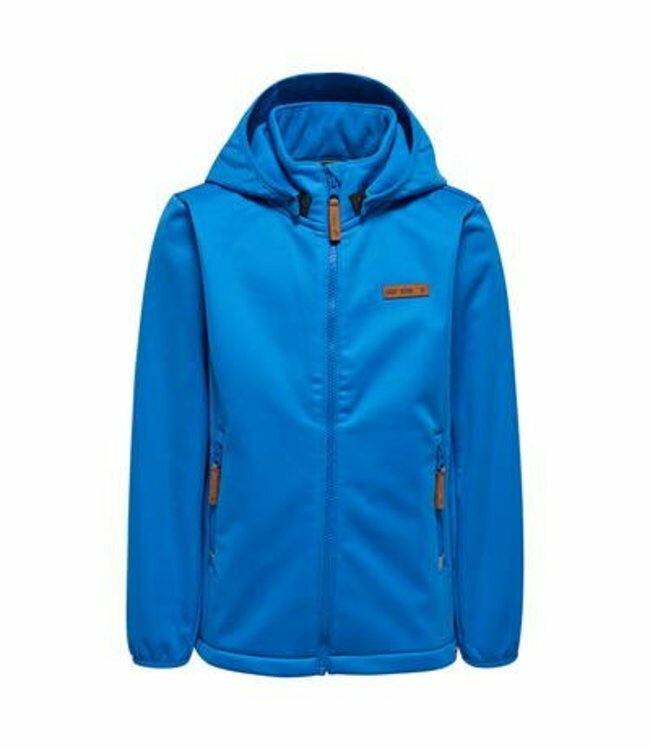 This sw..
A blue boys softshell jacket with a detachable hood.An ideal.. 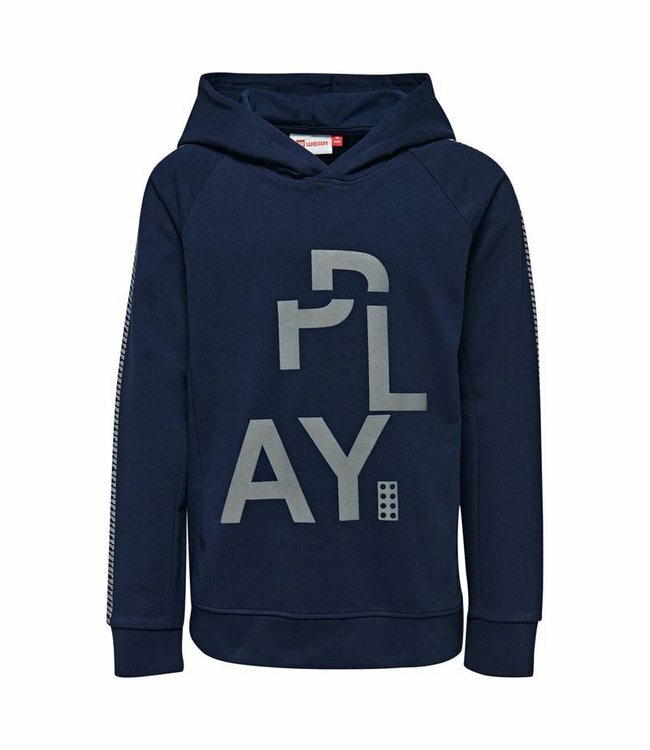 This Lego Ninjago t-shirt features long sleeves and a round ..
A dark blue boys sweater with a fixed hood, The swetaer has ..